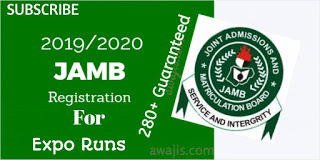 WAEC Economics Obj And Essay/Theory Solution Questions and Answer – MAY/JUNE 2018 Expo Runz. Is the country developed or developing? Give one reason for it. i) The firm broke even at output 60kg. ii) The firm made the highest profit at output level 85kg. iii) The firm attained equilibrium at output 35kg. i) Huge capital outlay: Public corporations exist because of the huge capital involved. ii) Welfarism: Government set up state owned enterprises in order to enhance the well being of the citizens. iii) Equitable distribution of wealth public corporations are established in order to ensure even distribution of resources. i) Inefficient management: poor management affect the effectiveness of public corporation. ii) Corruption: political interference in the management of state owned enterprises promote corruption in the system. iii) Lack of willingness on the part of staff of public corporations affect the efficiency of the enterprises. Unemployment is the economic situation where an individual who is jobless, qualified for a job and has been actively looking for employment is unable to find a job. While- underemployment is an economic situation where a job that an individual is committed to does not utilize all the skills and education the employee possesses. Seasonal: This type of unemployment occurs due to the seasonal nature of some industries. For example, ice-cream factories. Structural unemployment: This type of unemployment occurs due to a change in the structure of the economy. For example, the setting up of large mechanized manufacturing units in India led to the decline of handicrafts and led to unemployment of artisans. Frictional unemployment: This type of un­ employment occurs due to the normal working of the economy. For example people changing jobs from time to time and may perhaps be unemployed for some weeks as they wait to take up the next job. Cyclical unemployment is an overall unemployment that relates to the cyclical trends in growth and production that occur within the business cycle. For example When business cycles are at a low peak, cyclical unemployment will occur because total economic output is being minimized. Tax is a compulsory contribution to state revenue, levied by the government on workers’ income and business profits, or added to the cost of some goods, services, and transactions. Verified WAEC 2018 May/June Economics OBJ and Essay Answer and Solution to the questions. 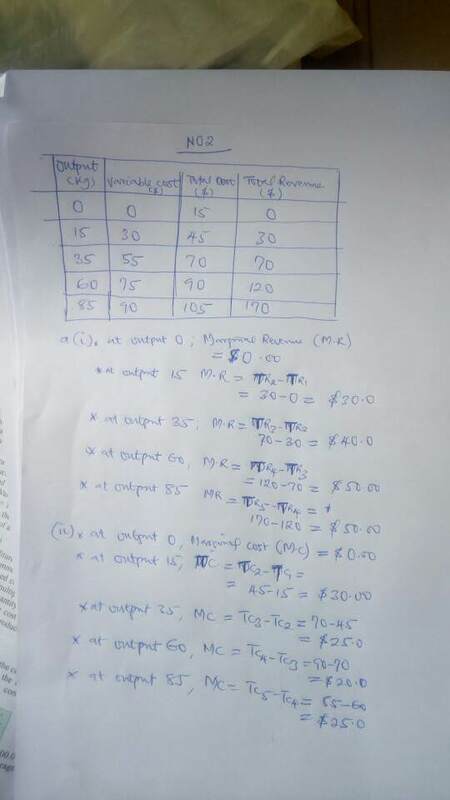 0 Response to "WAEC 2018 Economics Obj And Essay Answer – May/June Expo"